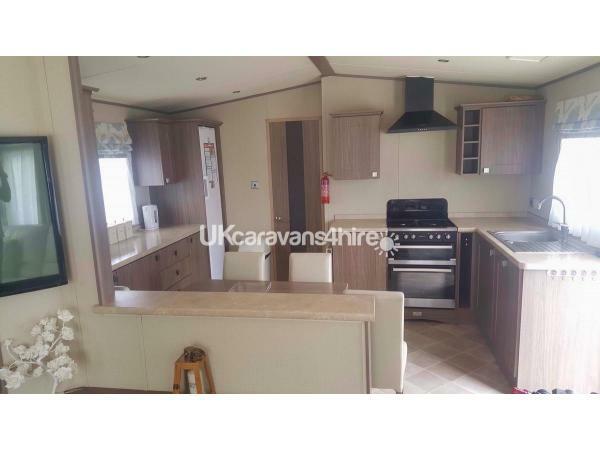 2013 ABI Ambleside available to rent 52 weeks of the year on award winning Golden Sands Caravan Park Kinmel Bay North Wales. 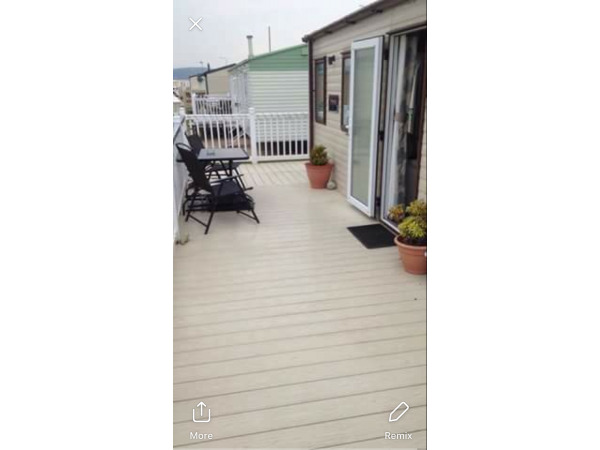 All comforts of home with large wrap around decking. 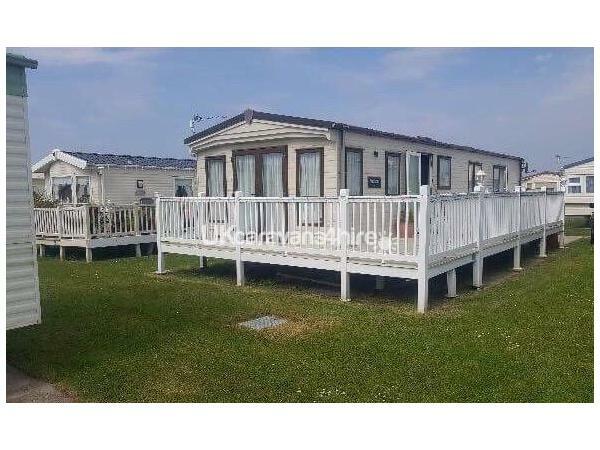 Close to all amenitites including the main entertainment complex with bar/restaurant/arcade, chip shop and convenience store. Direct access to the beach. 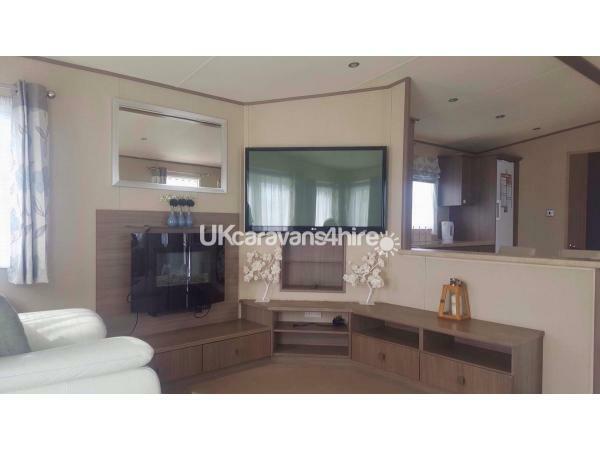 Caravan includes personal wifi, 50" TV in lounge, tv's in all bedrooms, including an en-suit and walk-in wardrobe in master bedroom and washing mashine. 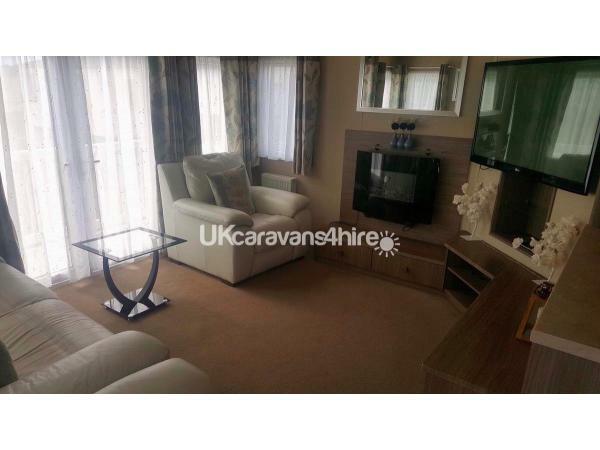 Within walking distance of Asda supermarket and a 5 minute bus journey into Rhyl Town Centre.